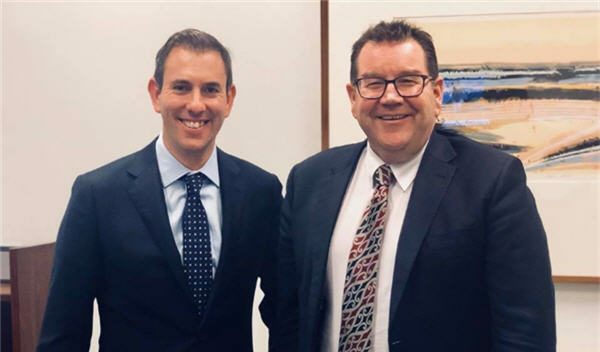 New Zealand Finance Minister Grant Robertson met with Australian Labor’s Shadow Minister for Finance Jim Chalmers this week. 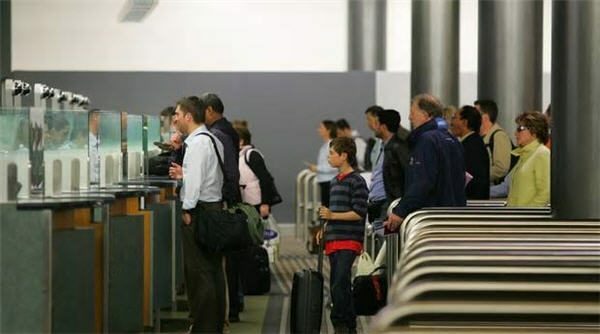 Australia’s deportation policies are not good public policy and are corroding the transtasman relationship. 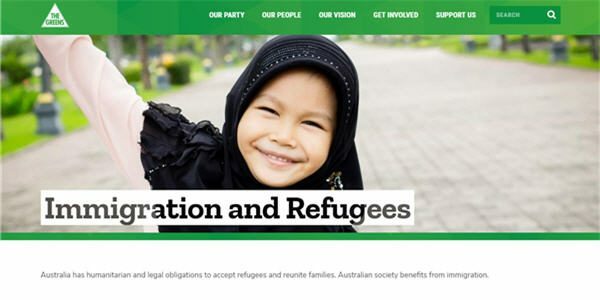 The Australian Greens support replacing the SCV with a permanent visa for New Zealand arriving Australia. 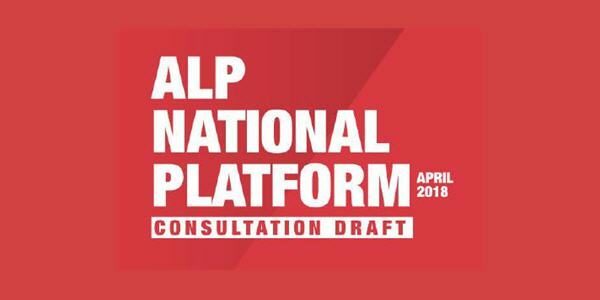 The Australian Labor Party support a fair pathway to citizenship for all New Zealanders residing in Australia. 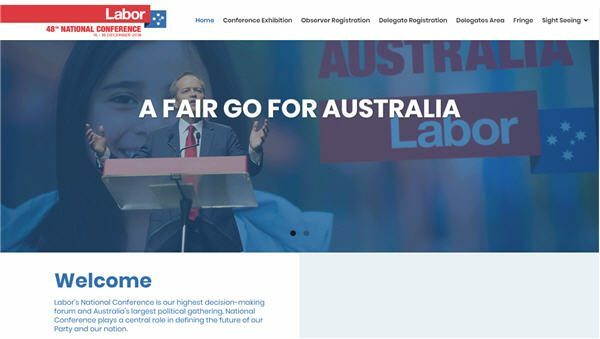 Australian Labor Party National Conference – Sunday 16 to Tuesday 18 December 2018 at the Adelaide Convention Centre. 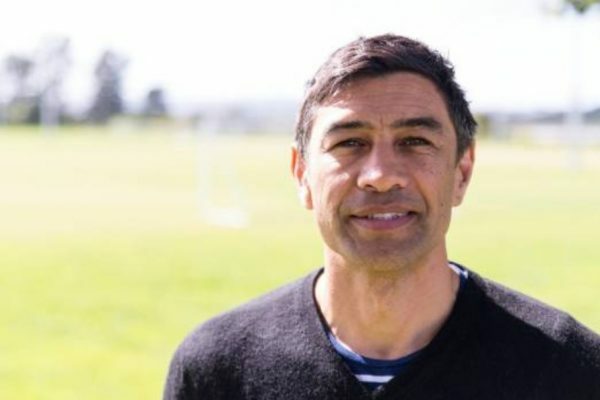 Former rugby league player Richie Barnett is working with PARS to help mentor Kiwi criminals deported from Australia. Section 501: coming home sweet home? 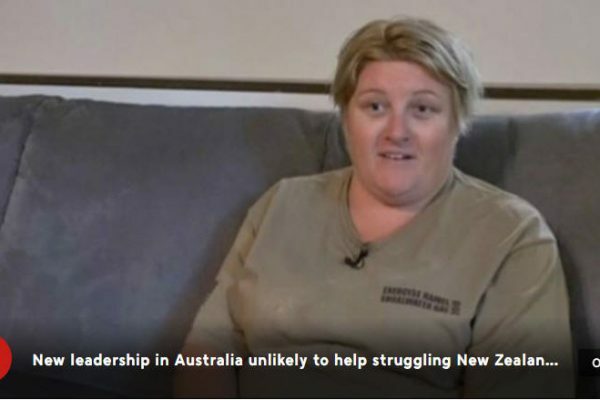 A Māori TV documentary follows two deportees as they try to reintegrate into New Zealand. 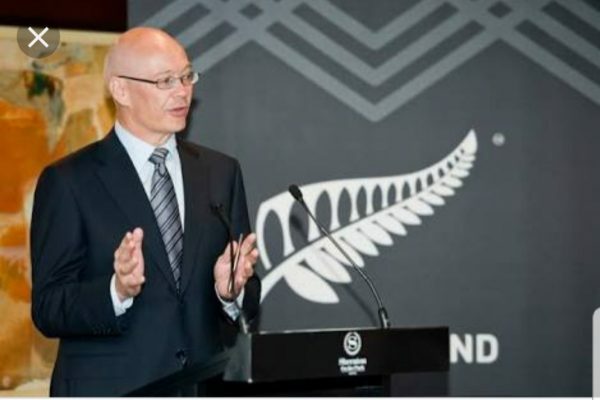 Advocates for Kiwis in Australia say the country’s latest change in Prime Minister is unlikely to lead to any improvement for struggling New Zealanders. 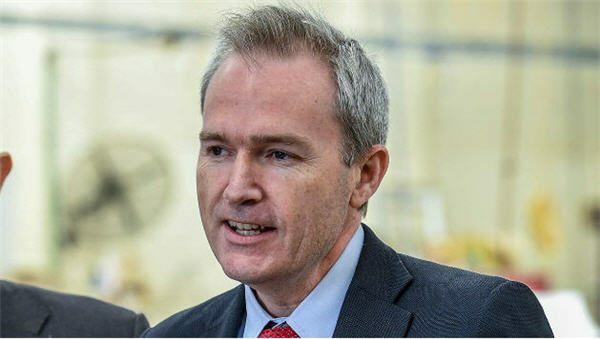 David Coleman has become Immigration Minister, but Australia’s border enforcement agency will remain with Peter Dutton.